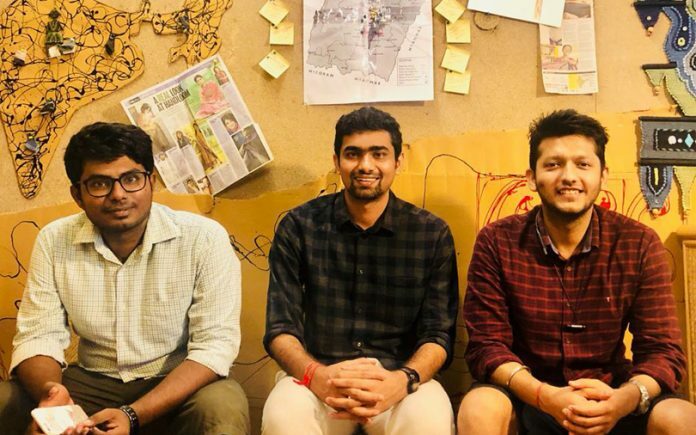 Lal10, a B2B online marketplace for artisans has raised an undisclosed amount in pre-series A funding from different investors. Impact investment firms Intellecap, along with Villgro Invent were among its investors in this round. Other investors that took part in this funding round included TT Jagannathan, Chairman of TTK Prestige Group, Chand Das, Chief Executive of stationery and educations products at ITC, Akhilesh Krishnan, Chief Financial Officer at Apollo Hospitals, along with Suresh Kumar, former Managing director of ITC Hotels, among other US-based investor who remain undisclosed. The funds raised will be used for fulfilling working capital requirements, hiring more employees, developing new designs, as told by Maneet Gohil, Co-founder & Chief Executive Officer, Lal10. Lal10 was founded by Albin Jose, Maneet Gohil, Sanchit Govil in October 2014 with the aim of empowering the artisans by helping them connect with bulk buyers to sell their products. Lal10 with a team of 12 people from institutes like IIT-M, DCE, NID connects over 8,700 artisans across 22 states with bulk buyers from all over the world. It provides fair prices to the artisans and they also receive help in designing their products from the in-house design team of Lal10. “This is a sector that has not been touched greatly by technological innovations that have been happening in the past few decades. This gives scope to create immense disruption in this sector with the right technology, said, Albin Jose, Co-founder and Vice-President, Lal10. With this new investment, the startup will be looking to take the advantage of the unorganised sector and try to carve out a niche of itself using the right technology. At the same time helping the artisans earn a better living. In the broader B2B e-commerce segment, there are different startups trying to establish themselves and carve out their particular niche. Some of the startups catering to the artisans by empowering them are The India Craft House, Gaatha, and HandsOfIndia, among others.